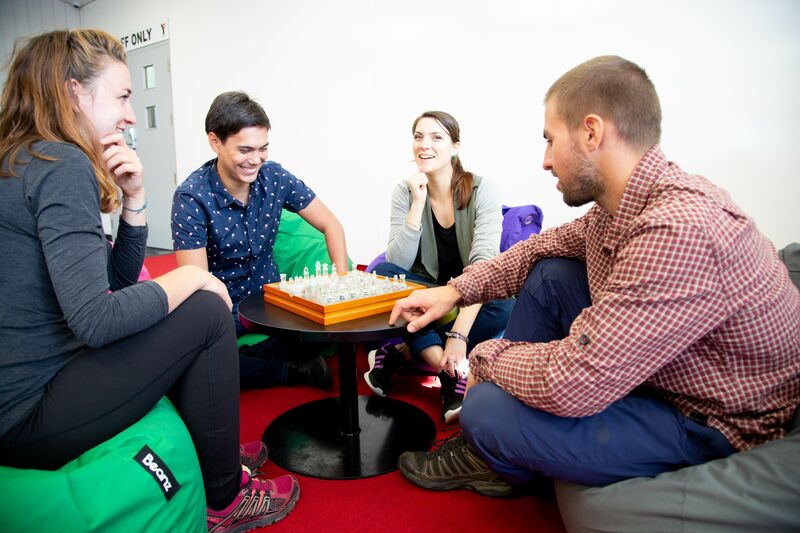 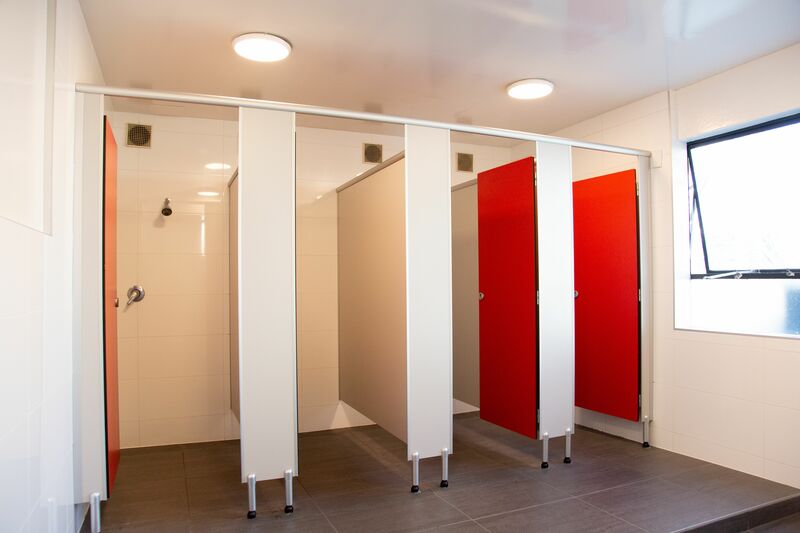 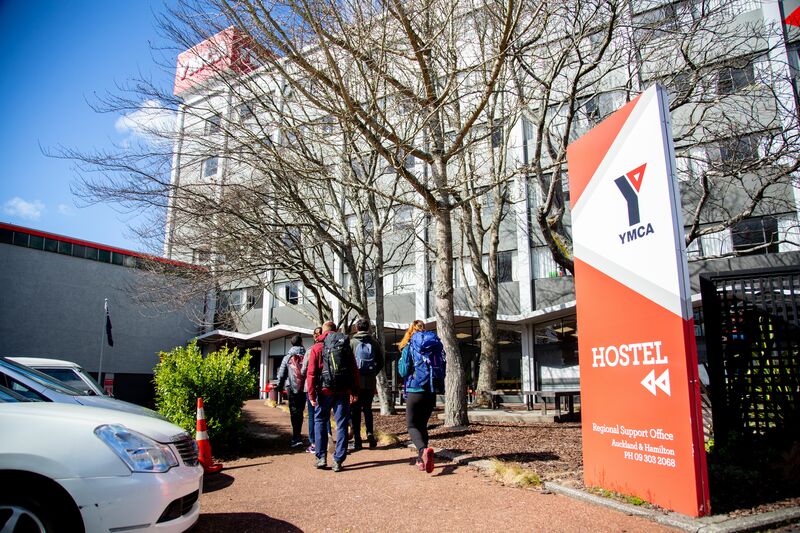 YMCA Hostel’s four bed dorm rooms are comfortable and modern, Each room has wifi access, LED lighting, new carpets and large windows which provide plenty of natural light and a city outlook. 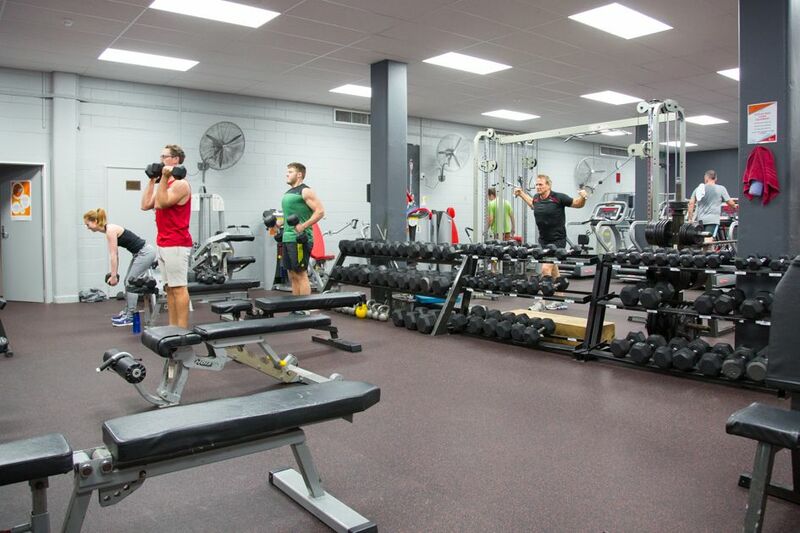 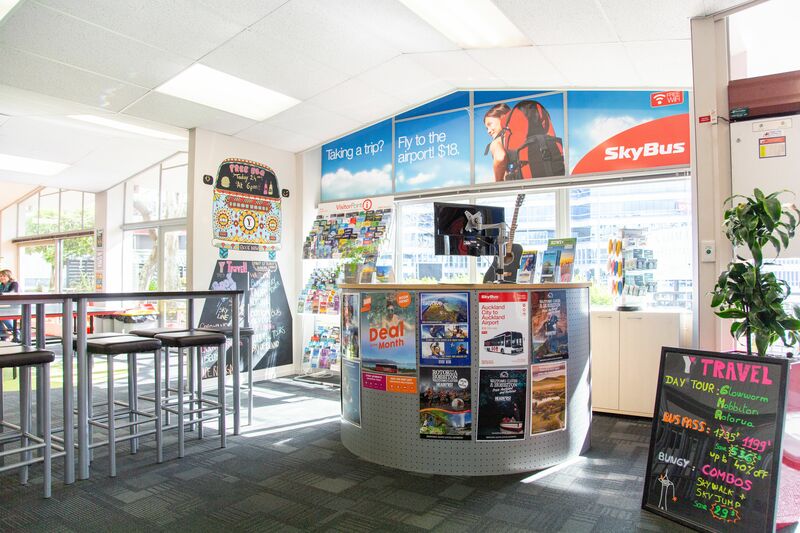 Our hostel is located in the heart of Auckland city, with shops, restaurants and attractions within walking distance. 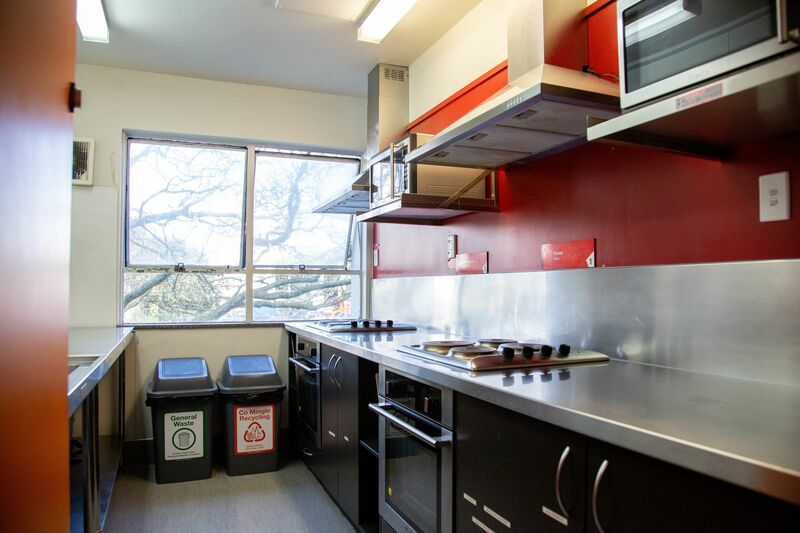 Would you like to book 1 Bed in 4 Bed Dorm?